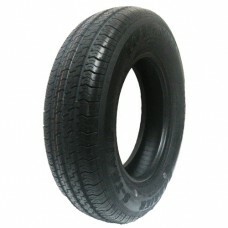 Wide selection of Trailer Tires can be mounted on rims or sold as replacement tires. 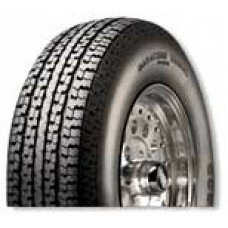 Select the right tire size for your trailer above. 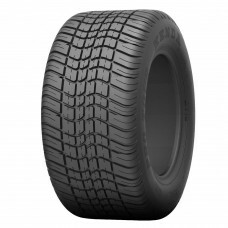 GOODYEAR RADIAL TIRE Size: LT 235 / 85 R16 Load Range: G (14 ply) Max Capacity: 3750 lbs Max PSI: 110 lbs ..
KENDA LOADSTAR Trailer Bias Ply Tire Size: 20.5 x 8 -10 (205/65-10) Load Range: C (6 ply)Max PSI: 50 lbsMax Capacity: 1100 lbs ..
LOADSTAR Bias Ply Trailer Tire Size: 20.5 x 8 -10 (205/65-10) Load Range: E (10 ply) Max PSI: 90 lbs Max Capacity: 1650 lbs ..
Carlisle 22 x 11- 8 COMPASS KNOBBY ATV Off Road Trailer Tire 345 lb. 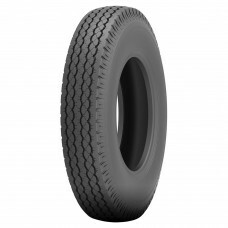 Capacity ..
KENDA LOADSTAR Bias Ply Trailer Tire Size: 18.5 x 8.8 -8 (215/60-8) Load Range: C (6 ply) Max PSI: 50 lbs Max Capacity: 940 lbs ..
LOADSTAR KENDA KARRIER Bias Ply Trailer Tire Size: ST 235 / 85 R16 Load Randge: F (12 ply) Max Capacity: 3960 lbs. Max PSI: 110 lbs. 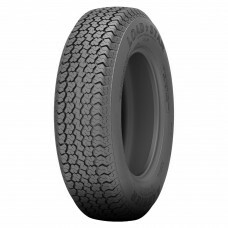 ..
KENDA LOADSTAR Trailer Bias Ply Tire Size: 480-12 Load Range: B (4 ply) Max PSI: 60 lbs Max Capacity: 780 lbs ..
KENDA LOADSTAR Bias Ply Trailer Tire Size: 480-12 Load Range: C (6 ply) Max PSI: 90 lbs Max Capacity: 990 lbs ..
KENDA LOADSTAR Trailer Bias Ply Tire Size: 480-8 Load Range: B (4 ply) Max PSI: 60 lbs Max Capacity: 590 lbs ..
KENDA LOADSTAR Trailer Bias Ply Tire Size: 480-8 Load Range: C (6 ply) Max PSI: 90 lbs Max Capacity: 745 lbs ..
KENDA LOADSTAR Bias Ply Trailer Tire Size: 530-12 Load Range: B (4 ply) Max PSI: 55 lbs Max Capacity: 840 lbs ..
KENDA LOADSTAR Bias Ply Trailer Tire Size: 530-12 Load Range: C (6 ply) Max PSI: 80 lbs Max Capacity: 1045 lbs ..
KENDA LOADSTAR Trailer Bias Ply Tire Size: 570-8 Load Range: B (4 ply) Max PSI: 50 lbs Max Capacity: 715 lbs ..
KENDA LOADSTAR Bias Ply Trailer TireSize: 570-8 Range: C (6 ply) Capacity: 910 lbs Max PSI: 75 lbs ..
GOODYEAR ENDURANCE Radial Trailer Tire Size: ST225/75R15Load Range: E (10 ply)Capacity: 2830 lbs. 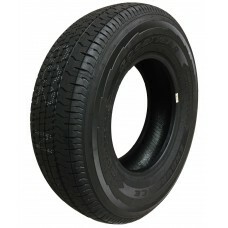 @ 80 psiMADE IN USA ..
GOODYEAR ENDURANCE RADIAL Trailer Tire Size: ST235/80R16 Capacity: 3420 lbs. 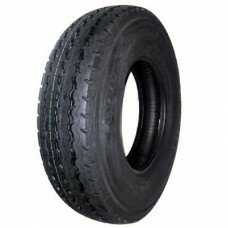 at 80 psi Load Range: E (10 Ply) MADE IN USA ..
GOODYEAR ENDURANCE RADIAL TRAILER TIRE Size: ST235/85R16 Capacity: 3640 lbs. 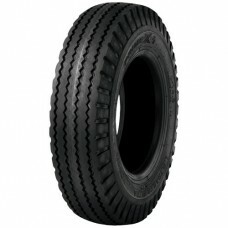 at 80 psi Load Range: E 10 Ply MADE IN USA ..
ST205/75R15 D8 GOODYEAR ENDURANCE RADIAL TRAILER TIRE Capacity: 2150 lbs. 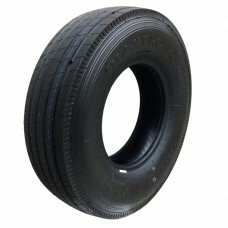 at 65 psi Load Range: D 8 Ply MADE IN USA ..
ST255/85R16 E10 GOODYEAR ENDURANCE RADIAL TRAILER TIRE Capacity: 4080 lbs. 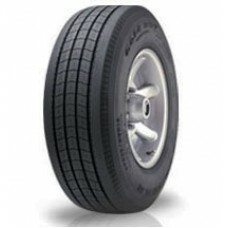 at 80 psi Load Range: E 10 Ply MADE IN USA..
ST205/75R14 D8 GOODYEAR ENDURANCE RADIAL TRAILER TIRE Capacity: 2040 lbs. 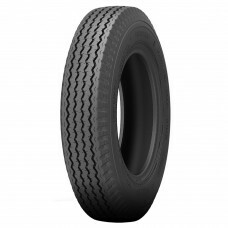 at 65 psi Load Range: D 8 Ply MADE IN USA ..
ST215/75R14 D8 GOODYEAR ENDURANCE RADIAL TRAILER TIRE Capacity: 2200 lbs. at 65 psi Load Range: D 8 Ply MADE IN USA ..
KENDA LOADSTAR Bias Ply Trailer Tire Size: 750-16LT Load Range: F (12 ply) Max PSI: 41 lbs Max Capacity: 3060 lbs ..
ST235/80R16 D8 MARATHON RADIAL 3000 65 38.4 GDYR ..
PRIMEX Trailer Tire BIAS PLY Size: 8 - 14.5STLoad Range: F (12 ply)Capacity 2835 lbs. 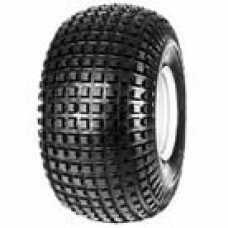 ..
KENDA LOADSTAR Trailer Tire Size: 8-14.5LTLoad Range: G (14 ply)Max Capacity: 3070 lbs @ 100 PSI..
ST235/85R16 G14 MAXTRONG RAD 4000 120 59 MX601 ..
LOAD STAR KENDA Radial Trailer Tire Size: ST145/R12 Load Rating: E (10 ply) Max Capcity: 1520 @ 80 PSI ..
KENDA LOADSTAR BIAS PLY Trailer Tire Size: ST175/80D13 Load Range: C (6 ply) Max Capacity: 1360 @..
KENDA LOADSTAR BIAS Trailer Tire Size: ST185/80D13 Load Range: D (8 ply) Max Capacity: 1725 lbs @ 65 PSI..
KENDA LOADSTAR Trailer Tire Size: ST205/75D14 Load Range: C (6 ply) Max Capacity: 1760 lbs @ 50 PSI..